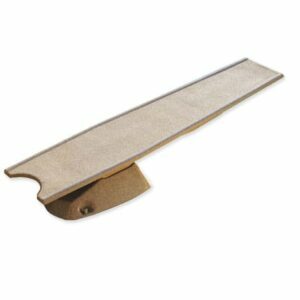 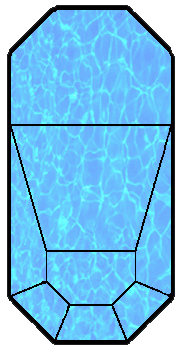 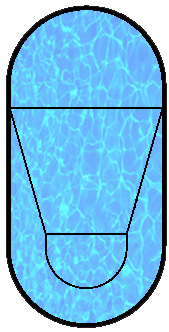 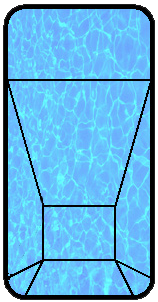 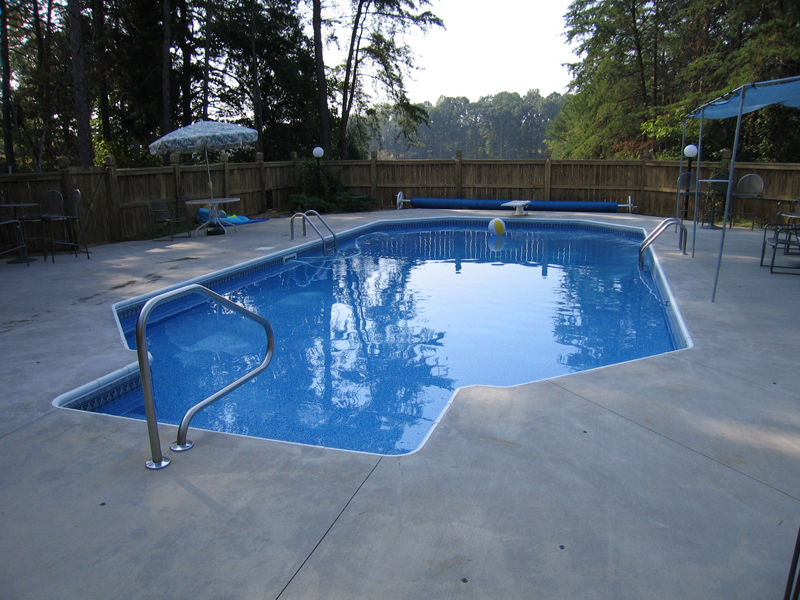 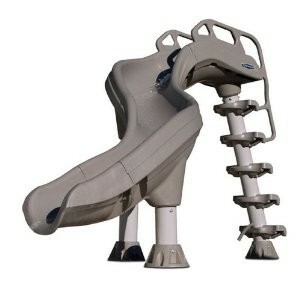 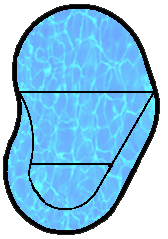 The Patio Series in-ground pools features four popular shapes all reasonable priced. 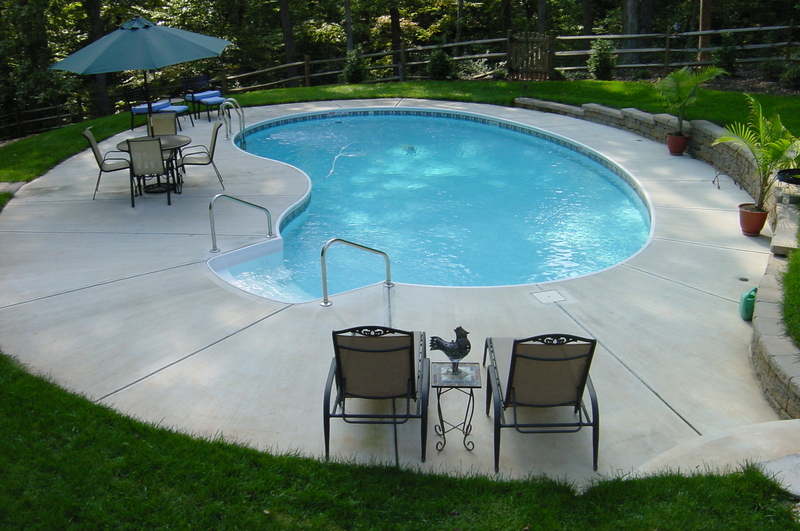 Patio Series in-ground pools are great for small of unusually shaped back yards. 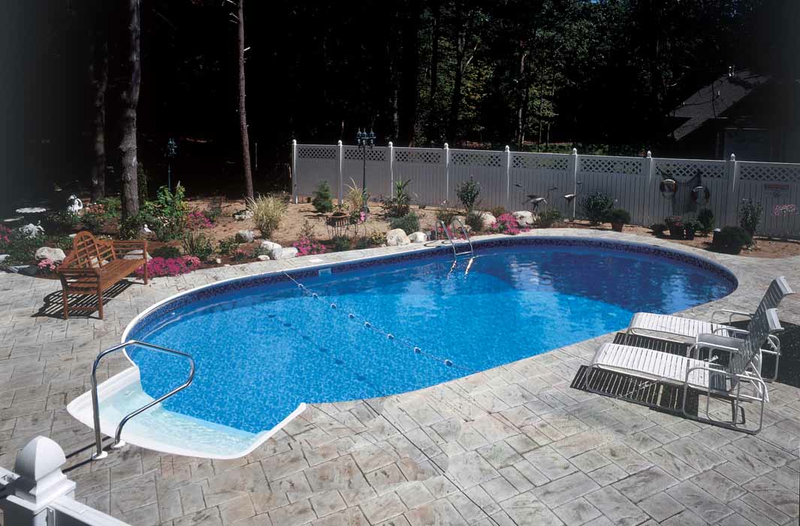 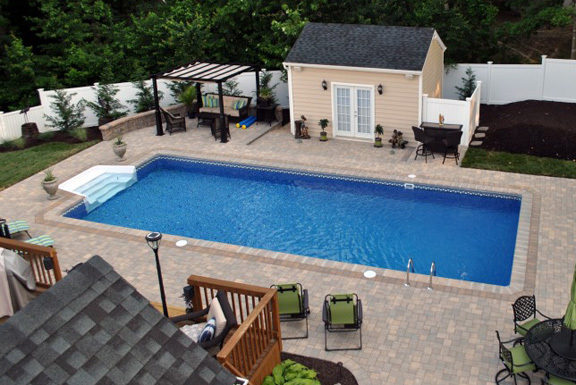 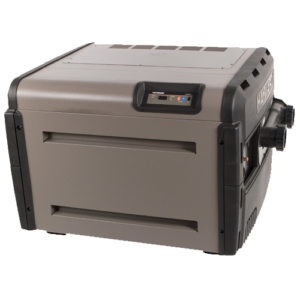 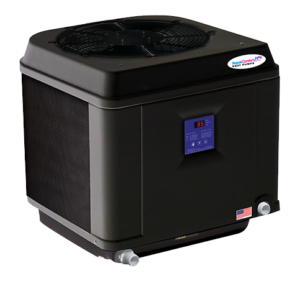 With our automated, energy efficient & chlorine free pool option we can truly turning your backyard into your own oasis.